This event made the city realize the value of a cross-departmental mapping and asset system. 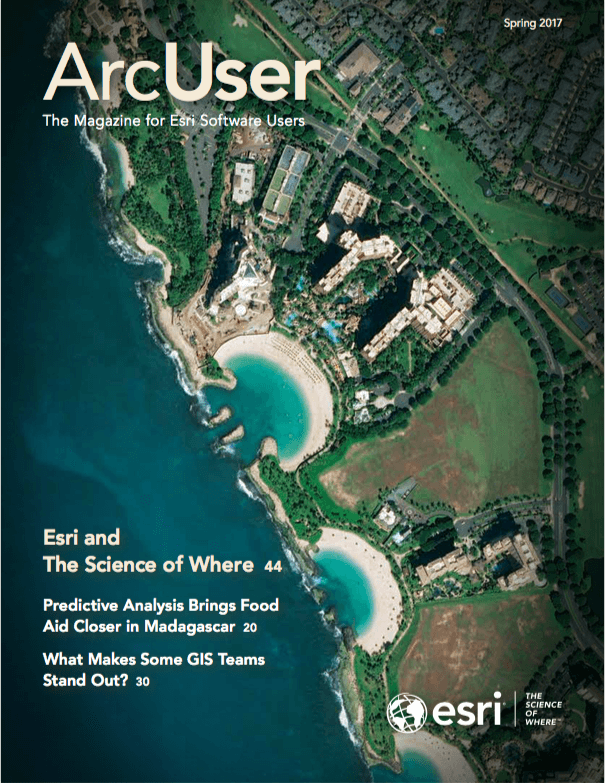 Consequently, the city made its first investment in Esri’s GIS technology shortly thereafter. Since that time, the city has used spatially enabled systems extensively, employing ArcGIS across its asset, permit, and utility operations. 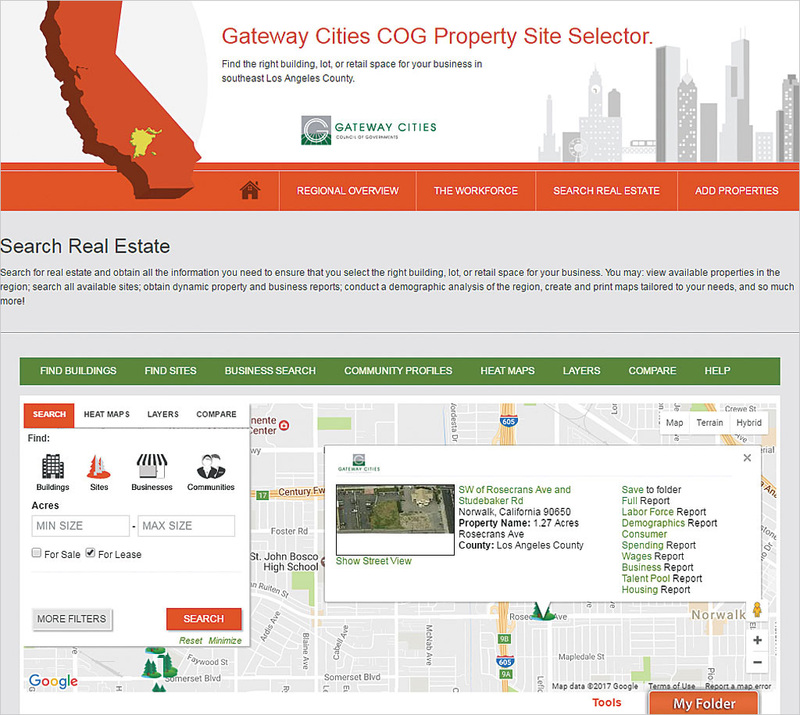 In 2014, the city’s newly formed Technology and Innovation Commission proposed a geospatial data hub to make its data more easily available to the public as well as other government and private organizations. The result was DataLB, the Long Beach implementation of the Esri Hub concept. It is an integrated platform for enterprise collaboration and community engagement that has been customized for the city. The platform organizes and manages services by integrating and analyzing the city’s data feeds throughout its operations. DataLB then provides insights that are accessible organization-wide through an internal enterprise GIS. DataLB includes an open data portal for the public that provides easy access to much of the city’s geospatial and tabular data, as well as policy-related maps and federated data from other government jurisdictions and private organizations. It also includes links to information about current initiatives, which promotes public discussion in the development of lasting solutions that benefit the entire community. A major goal of the portal was including datasets that were of value and interest to the community. To accomplish this, Bryan Sastokas, Long Beach’s chief information officer, led community outreach efforts by hosting forums online and at local universities where residents could discuss what information they would like to have available to them through the portal. Findings indicated that there was great interest in budget, crime, and transportation data as well as information about commerce so that entrepreneurs could do business more easily with the city. In the long term, the city hopes to measure the open data hub’s success against broader issues such as economic development and the way the city uses data to improve services.